It’s no secret that a lot goes into creating a business. The specifics may differ, but the basics stay the same. 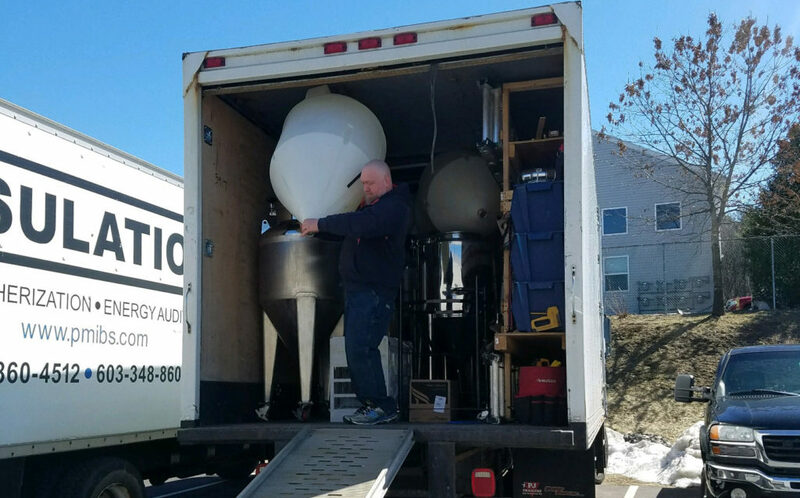 In the case of liquid therapeutic consumables, one of the biggest pieces to tie down is all the hardware: brewhouse, keg washer, fermenters, and the like. Well, thanks to Earth Eagle Brewings and Stoneface, nearly all of our brew equipment has been solidified! We are truly grateful to them, and all who have welcomed us to the NH Brewers Association. It’s been an exceptional journey thus far due to you all.